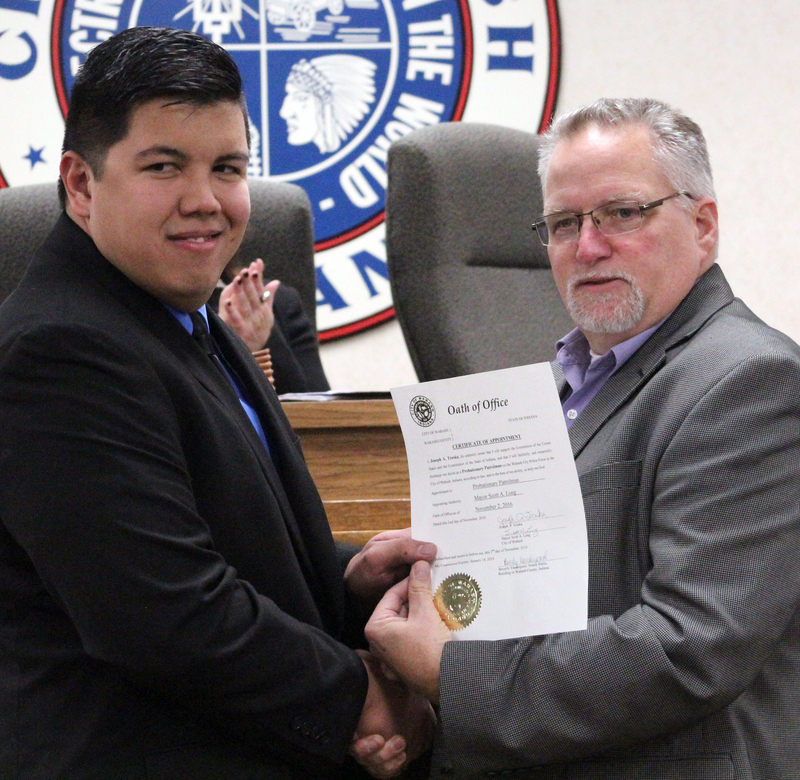 Two new police officers received ceremonial oaths when the Wabash City Council met on Monday, Nov. 14. Mayor Scott Long gave the oaths to Colin A. Gouveia and Joseph A. Treska while family and friends, as well as fellow officers, looked on. With the hiring of these two new officers, the Wabash Police Department is now back up to full strength, according to Capt. Matt Benson, the department’s Public Information Officer. They fill vacancies left by recent retirements. NORTH MANCHESTER -- The North Manchester Chamber of Commerce is in the process of hiring a new executive director. The Chamber’s Board of Directors announced that previous executive director Laura Rager no longer held the position via an email to Chamber members Tuesday, Nov. 15. The email stated that Rager’s time in the position ended on Oct. 18, and that Anne Myers will fill the executive director’s role as an interim director until such time as a replacement is hired. Rager declined to comment on the transition. Eight communities around the United States were named semi-finalists in the Deluxe Corp.’s 2017 Small Business Revolution. The eight were selected from more than 14,000 entries, Amanda Brinkman, chief brand and communications officer for Deluxe, announced Wednesday in a video. Teams from Deluxe will spend the next two months visiting the communities – Marietta, Ohio, Woodland Park, Co., Georgetown, S.C., Frostburg, Md., Red Wing, Minn., North Adams, Mass., and Kingsburg, Calif. – to narrow the field down to between four and six finalists, Brinkman said. How about President Harry Caray and Vice President Ben Zobrist? Those are just some of the candidates to receive write-in votes from Wabash County residents during the Nov. 8 General Election. PaperWorks Industries received a 10-year tax abatement on Monday, Nov. 14, by the Wabash City Council. The personal property abatement is for an investment of more than $7.1 million for new equipment. 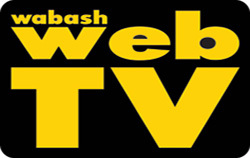 A longtime Wabash industry is under new ownership. 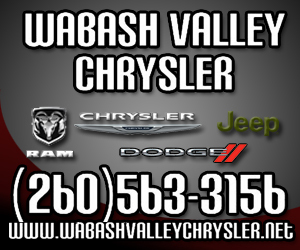 Scott Buehrer told the Wabash City Council that he closed a deal to purchase B. Walter & Co. on Oct. 13. He appeared before the council seeking 10-year tax abatements for both real property and personal property. Cirque Dreams Holidaze launched its national tour with a two-show event at the Honeywell Center Ford Theater starting Sunday night, Nov. 20. The internationally acclaimed production company chose Wabash for its first of many opening nights this holiday season for many reasons, starting with “we’ve been here before,” according to Neil Goldberg, Cirque Dreams founder and creative director. “The theater space is beautiful,” Goldberg told The Paper of Wabash County. “The town has been great for us, you know, with all the accommodations and all the logistics that go into what we need to do. Wabash audiences have been really supportive of the Cirque Dreams brand throughout the years. We’ve had several shows here, including Holidaze, but this production has many, many new elements in it." 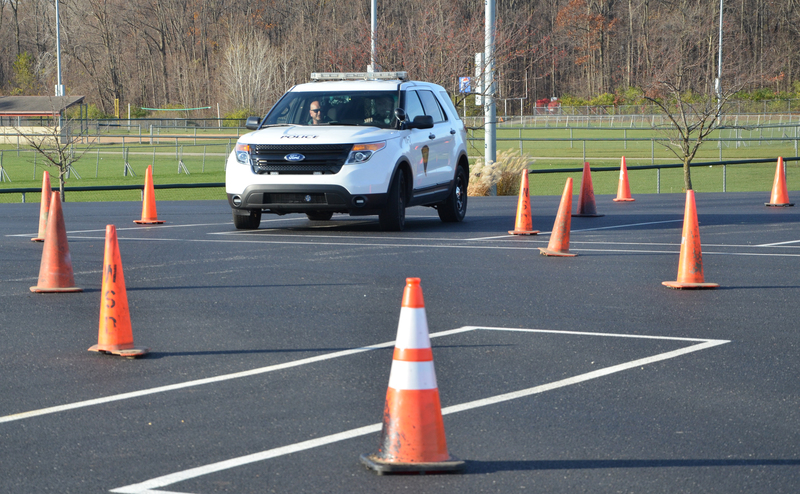 Wabash County’s law enforcement tested their driving skills on Friday, Nov. 18, during the annual Emergency Vehicle Operations training at the Morrett Sports Complex in Wabash. Wabash Police Department officers and the Wabash County Sheriff’s Department sped through a coned-off course to “show them what they can do behind the wheel as well as what the car can do,” according to Ryan Baker, training coordinator.